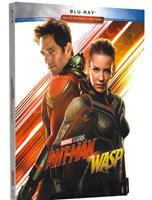 Ant-Man and the Wasp Blu-ray DVD: From the Marvel Cinematic Universe comes Ant-Man and the Wasp. Still reeling from the aftermath of Captain America: Civil War, Scott Lang is enlisted by Dr. Hank Pym for an urgent new mission. 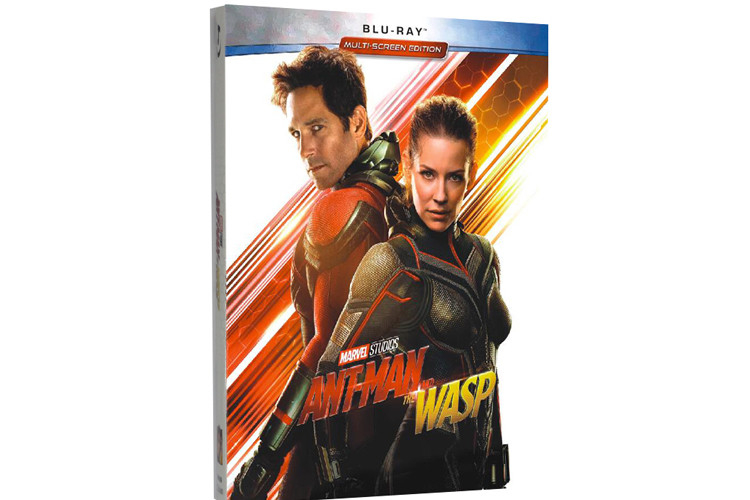 He must once again put on the suit and learn to fight alongside the Wasp as they join forces to uncover secrets from the past.